We will help you look at all the possibilities for your new design including your budget and requirements. 2 Next step we provide you with a detailed design and quote – The design will help you to picture the proposal in order to move on to the next phase … We offer a supply only service and an Installation service depending on your requirements. 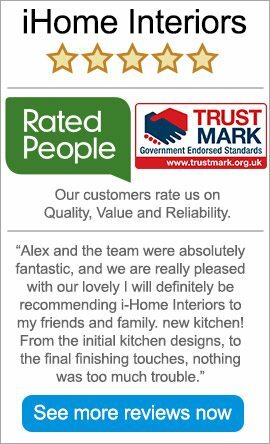 3 Once you are happy with the design our skilled installers will be in contact to introduce themselves and discuss timescales and any other works which need to be done before your new kitchen or bedroom furniture arrive. 4 Your installer will then arrive on the agreed dates to install your furniture, ready for you to finally enjoy!